Thanks to the folks over at Dolby, we have been doing some collaboration together which was then showcased at ISE 2019 in Amsterdam. I now have a unit to test it out with fully. 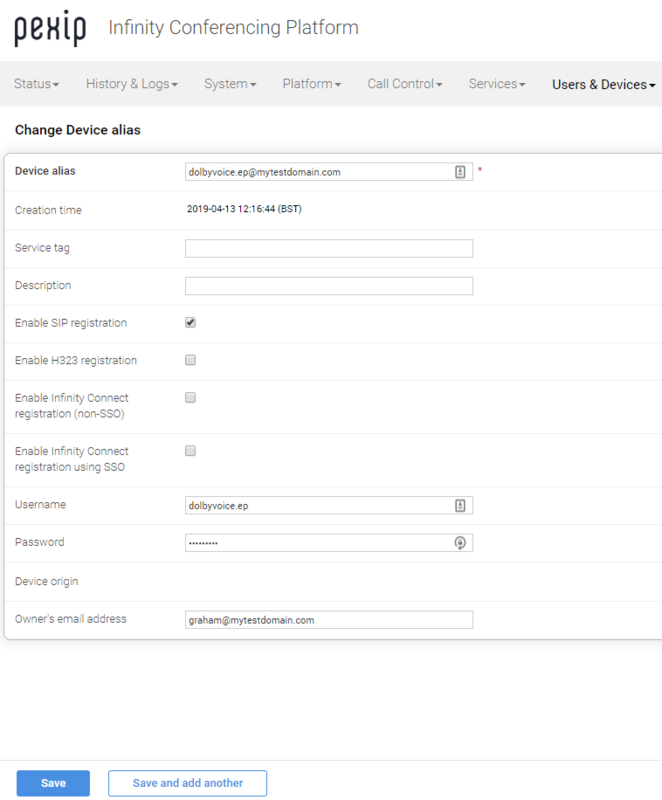 Once that is done, open an browser to your Dolby Voice Phone and the default username is admin and the password is 1739. 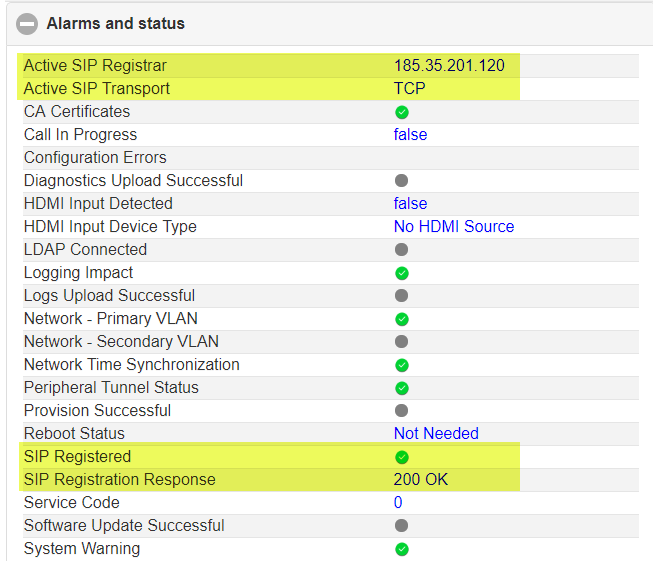 Then navigate to IP PBX Settings and populate with your credentials you’ve created in the previous step as per the below screenshot. 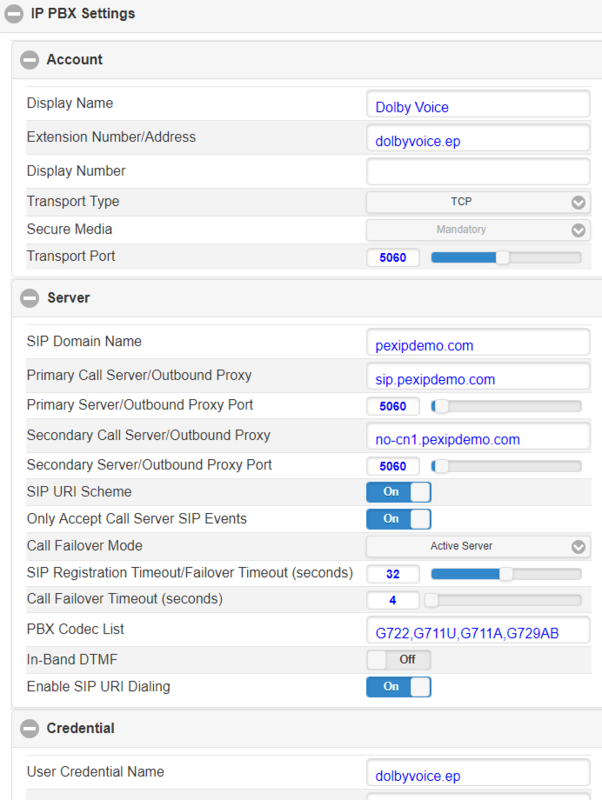 You can now call any SIP via Pexip. Note that this is for Audio Only calls. Next post will be about video calls. 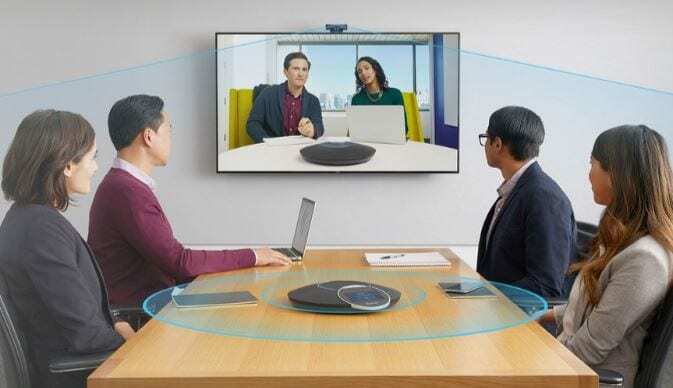 There are other configuration guides on the Dolby site here for other voice platforms such as Skype for Business.